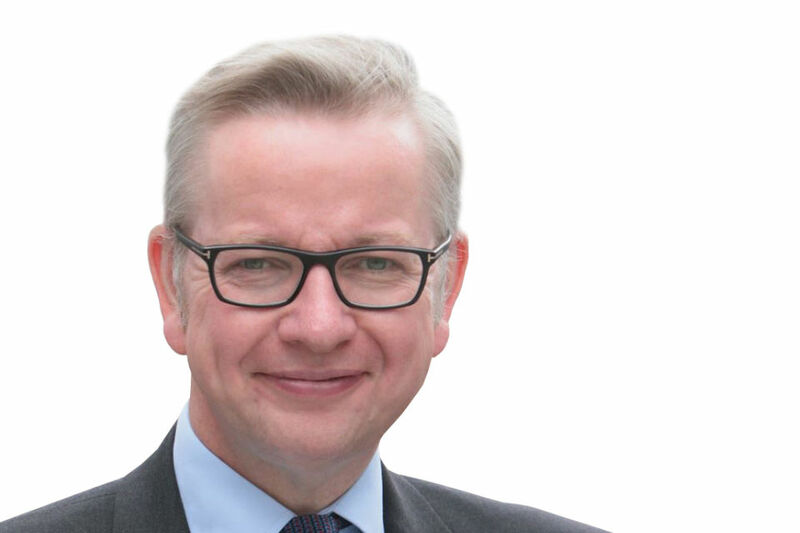 Education Secretary Michael Gove's written ministerial statement on the schools financial settlement with regard to the Pupil Premium. I can today confirm that the total funding available for the pupil premium will be £625m in 2011-12, rising each year until 2014-15 when it will be worth £2.5bn. The pupil premium, a key Coalition priority, will target extra money at pupils from deprived backgrounds - pupils we know underachieve compared to their non-deprived peers - in order to support them in reaching their potential. In 2011-12, the pupil premium will be allocated to those pupils eligible for free school meals. We have chosen this indicator because it directly targets pupils and because the link between FSM eligibility and low attainment is strong. However, we aim from 2012-13 to extend the reach of the premium to those who have previously been on free school meals. The funding for the pupil premium is in addition to the underlying schools budget, which will be at the same cash-per-pupil level for 2011-12 as this year. This means there will be an additional £430 for every child known to be eligible for free school meals in any school from next year. This is clear additional money to help the very poorest who were let down by the last Government. This additional funding will be passed straight to schools and because we have not ring-fenced it at school level, schools will have freedom to employ the strategies that they know will support their pupils to increase their attainment. In allocating the pupil premium, we have also recognised that looked-after children face additional barriers to reaching their potential and so these pupils too will receive a premium of £430. The premium for looked-after children will rise in subsequent years, in line with the premium for deprived pupils. For both looked-after children and deprived pupils in non-mainstream settings, we will pay this funding to the authority that has the responsibility of care for the child and will give local authorities additional freedoms to distribute the funding in the way they see best for the provision of support for these pupils. The pupil premium will be paid to academies and Free Schools by the YPLA. Last week, the Prime Minister announced that we are also providing a premium for the children of armed services personnel. Service children - many of whose parents are risking their lives for their country - face unique challenges and stresses. The premium will provide extra funding to schools with service children to support the schools in meeting these needs. We expect the focus of expenditure from the premium to be on pastoral support. Today I am pleased to announce that the level of this premium will be £200 in 2011-12.